For download links, XDA-Developers is you friend. I will update the list as soon as I can find more cooked ROMs for other handsets. 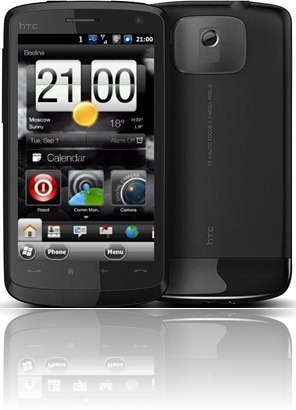 I am having HTC Touch (GSM). Can u please tell me which one is the appropriate ROM for my phone? I can;t find the link for 9xx.. 🙁 I asked around hopefully there are some good people to help out a bit..
please. i'm need Build 23041 for i900 Omnia. I have htc touch VIVA. Can i use the windows mobile 6.5 in it?